If you’re dealing with a rash of silvery scales, you could have psoriasis. 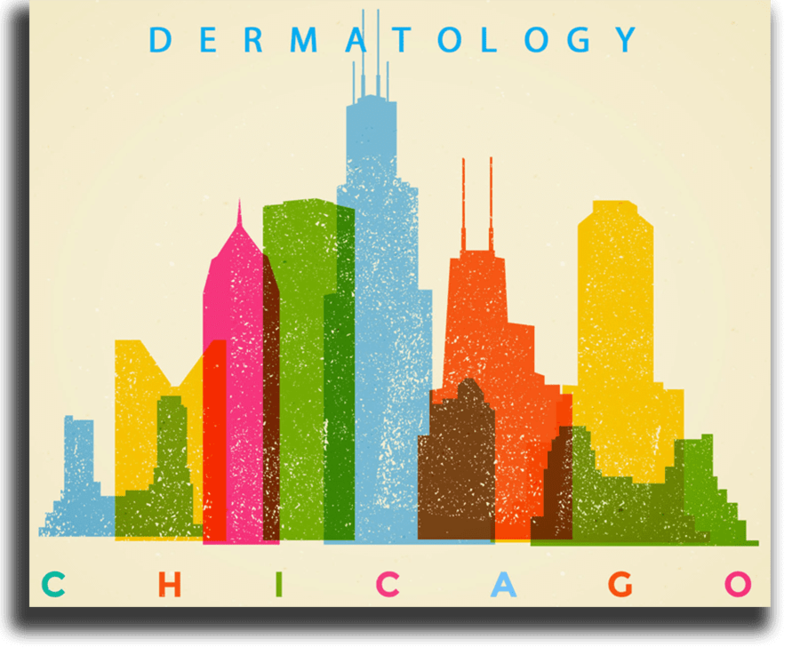 It’s possible to treat psoriasis quite effectively with help from a medical dermatology expert like David B. Shanker, MD, in the Chicago Loop. Use the online booking tool now or call the office to get psoriasis diagnosis and relief from Dr. Shanker. Psoriasis is an autoimmune condition in which you overproduce new skin cells. In the most common form of psoriasis, plaque psoriasis, this leads to thickened red skin topped by silvery scales. Skin nearly anywhere can be affected, including on your scalp. Plaque psoriasis may also cause itching, burning, and even serious pain. Psoriatic arthritis is a form of psoriasis, but it's also a form of arthritis. In psoriatic arthritis, you have joint swelling and pain along with skin scales and nail problems. Psoriatic arthritis can occur in only one joint, but it can also cause problems in many joints at one time. Although the cause of psoriasis isn't definitively known at this time, researchers believe that it's connected to issues with T cells and neutrophils, white blood cells inside your immune system. In psoriasis, your T cells get overly aggressive in defending your immune system, and they start destroying healthy cells. Your body reacts to the loss of healthy skin cells by overproducing new ones, in turn causing thickened skin and scaly buildup. Psoriasis sufferers usually have specific triggers that lead to flare-ups. Some of the most common psoriasis triggers include infections, sunburn, smoking, and stress. Dr. Shanker creates a customized psoriasis treatment plan just for you. Dr. Shanker can prescribe topical medications like ointments and creams that can soften scales, slough scales off, minimize new skin growth, reduce itching, or increase your body's healing response. In phototherapy, Dr. Shanker delivers controlled UV light to your skin to stimulate healing. Dr. Shanker may prescribe medication such as methotrexate, cyclosporine, or various retinoids in either oral or injection form. This type of medication can be extremely effective but may have side effects. Dr. Shanker will monitor your progress and make treatment changes as needed to help you get optimal psoriasis symptom relief. 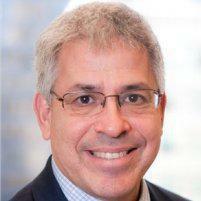 Use online booking or call David B. Shanker, MD, to get psoriasis help now.